Travel Espresso Makers – Make Great Espresso Anywhere! Are you missing that lovely home-brewed espresso or cappuccino when traveling? Is it hard to start the day without your morning fix? All you need is a travel espresso maker and your favorite blend of ground beans! These are also known as “stovetop” espresso makers andthey are very basic devices that are fairly simple to use and care for. Traditional stovetops are set on the stove to boil the water, but newer “stovetops” are actually electric and are simply use electricity to boil the water. These are the best for travel. As a note, stovetops remain one of the most popular ways to brew authentic Italian espreso, which has to say something about the quality of the espresso they brew! 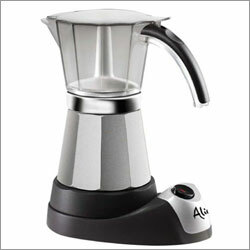 Some people actually prefer the stovetop makers over automatic and semi-automatic espresso makers. Fill base with cold water. Place fine or very fine espresso grounds into the brew basket, then place the brew basket over the base. Place the basket screen on top of the brew basket to press the coffee into place. Screw the collection chamber on top of the base and brew basket. Place on stove or plug into the wall to boil water until collection chamber is full of freshly brewed espresso, then pour directly from the collection chamber into your cup to serve. One of the most popular travel esprseso makers is the Delonghi EMK6. It’s an electric maker that is very easy to use and clean up. It brews quickly, makes great espresso and won’t overbrew. We love it and highly recommend it–you won’t be disappointed! 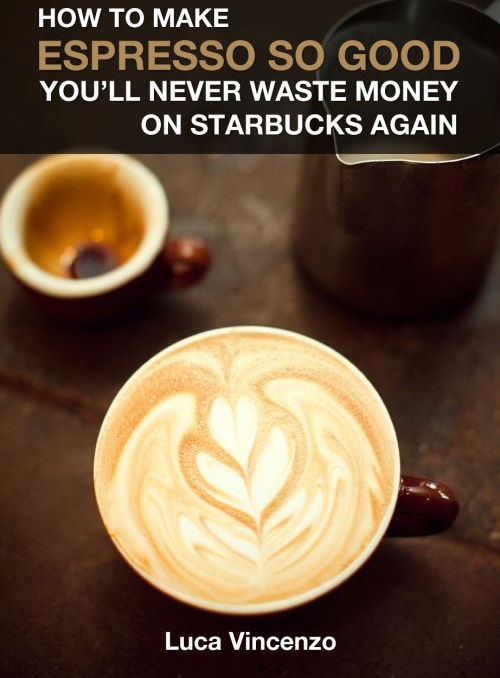 It’s also a great value at $60, considering that regular espresso machines cost hundrends and even thousands of dollars. 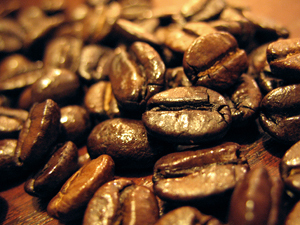 Keep in mind that travel espresso makers don’t have built-in grinders so your beans will need to be pre-ground. They also can’t steam milk so you’ll want to look at bringing a milk frother too. 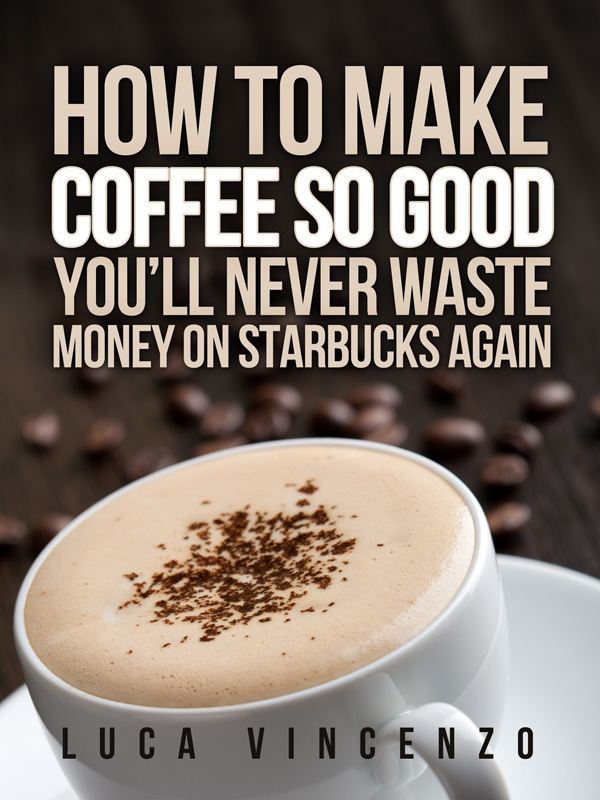 Well, I hope that gets you started with making great espresso. However, to make outstanding espresso, you should learn a little more!